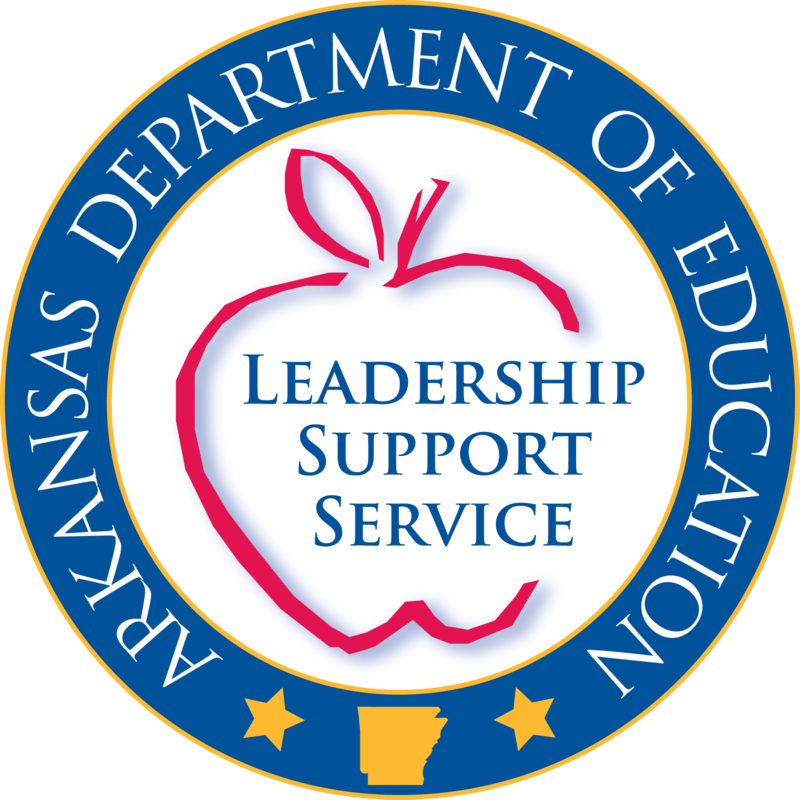 On December 6, 2018, Governor Asa Hutchinson and the Arkansas Department of Education (ADE) announced the creation of the Arkansas Computer Science Educator of the Year Award. This announcement was part of the #CSforAR / #ARKidsCanCode Computer Science Education Week Celebration, http://bit.ly/ARCSEDWeek. The Arkansas Computer Science Educator of the Year Award is open to anyone holding an Arkansas Educator’s License, in good standing, and currently working in an Arkansas K-12 public or public charter school. The selection process will seek educators who demonstrate a strong commitment to, and substantial impact on, the CS initiative in their school and community; the scoring rubric will include, but is not limited to, consideration of evidence of direct student, school, community, and state impact; evidence of personal commitment to professional growth; and evidence of commitment to and excitement about the #CSforAR / #ARKidsCanCode Computer Science Initiative. Eligible educators may apply using the form found at http://bit.ly/ARCSEOY. Question 1: What is your ultimate vision for computer science in your setting? Question 2: How has your work supporting Computer Science directly exemplified one subdomain out of each of the four domains of the Charlotte Danielson Framework for Teaching? Question 3: How has your work supporting Computer Science went beyond your direct sphere of influence and/or job duties? Question 4: Which one of the seven state adopted Computer Science Practices do you feel is most important? Why? And how does it influence your daily work? Question 5: How have you encouraged diversity within Computer Science engagement within your setting? Question 6: If you could change one thing about the Computer Science Initiative at a national, state, or local level, what would it be and why? Applications will be accepted from February 1, 2019 - February 28, 2019. Only fully complete applications submitted by 11:00p.m. CST on February 28, 2019 will be eligible for consideration. All applications will undergo a finalist selection process between March 1, 2019 - March 20, 2019. The Arkansas Computer Science Initiative Unit will select five (5) finalists based on a rubric scoring system. The finalist will be announced on or before March 31, 2019, and will be eligible to receive a $2,500 award. Between April 1, 2019, and April 20, 2019, a panel of reviewers, composed of members of the Computer Science Initiative Unit and external computer science and education leaders, will select the winner, based on a rubric scoring system. The date, time, and place of the announcement of the winner is still to be determined and will be shared at a later date. The Arkansas Computer Science Educator of the Year will receive, an additional $12,500.00 award, paid registration and travel expenses to the ADE 2019 Summit, and a $1,000 sponsorship to CSTA’s Annual Conference. The selected Arkansas Computer Science Educator of the Year will be requested to be available for awards/announcement ceremony, present at ADE 2019 Summit, and potentially participate in the creation of a promotional video.